Militants opened fire towards security forces, and two ultras were killed in the ensuing gunbattle, a police official said. SRINAGAR: Two militants were killed Thursday in a gunbattle with security forces in Baramulla district of Jammu and Kashmir, police said. Security forces launched a cordon and search operation in Kreeri area in the early hours following information about presence of militants there. "The encounter at Kreeri in Baramulla is over. Two militants have been killed," the official said. The identity and group affiliation of the slain militants were being ascertained, he added. 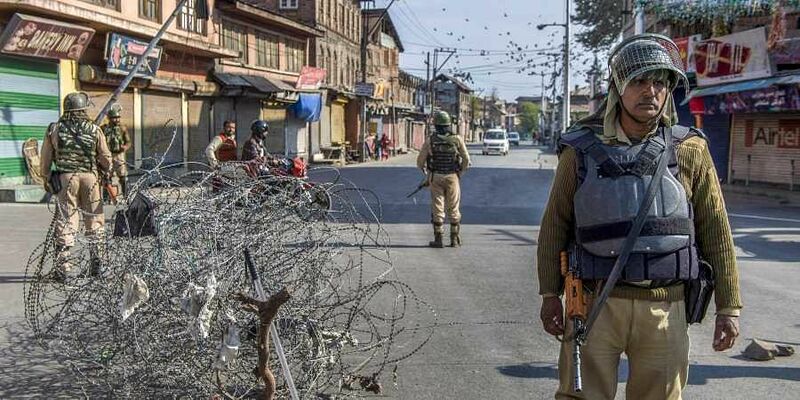 The official said an exchange of firing also took place Thursday evening at Arwani area of Anantnag district after security forces launched an operation based on a tip. The anti-militancy operation in Arwani area was also in an advanced stage, he said.